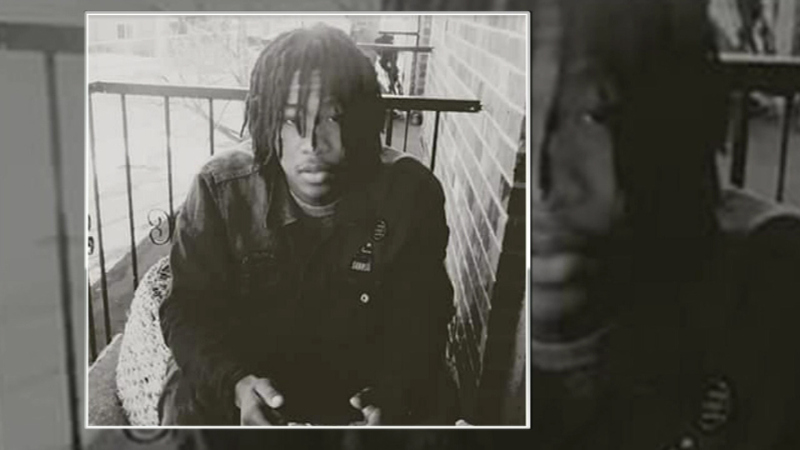 ZION, Ill. (WLS) -- The death of Justus Howell, a teenager shot twice in the back by a Zion police officer earlier in April, has been ruled a homicide. Howell, 17, was shot while running from police on April 4th. Police say a handgun was recovered after the shooting. The Lake County Coroner says Howell had smoked marijuana within a few hours of his death and his alcohol level was well below the legal limit. State's Attorney Michael Nerheim noted a homicide is defined as the killing of a human by another human and is not necessarily a crime. He said an investigation continues to determine whether the April 4 shooting of Howell was a "justifiable homicide." "This determination hinges on a complete evaluation of the facts and circumstances surrounding the incident," Nerheim said. "For those purposes, an independent investigation is necessary." Lake County Major Crimes Task Force Commander George Filenko said investigators are waiting for analysis of video evidence and other test results to be completed. "We will get it done, and when the facts are clear, we will present our findings to the Lake County State's Attorney's Office for review," Filenko said. No charges have been filed. Investigators say they the case could be wrapped up in within a two weeks.